Players from over 50 World Bowls member countries are invited to compete. This event brings a major sporting tournament to the Sarasota Bayfront area. 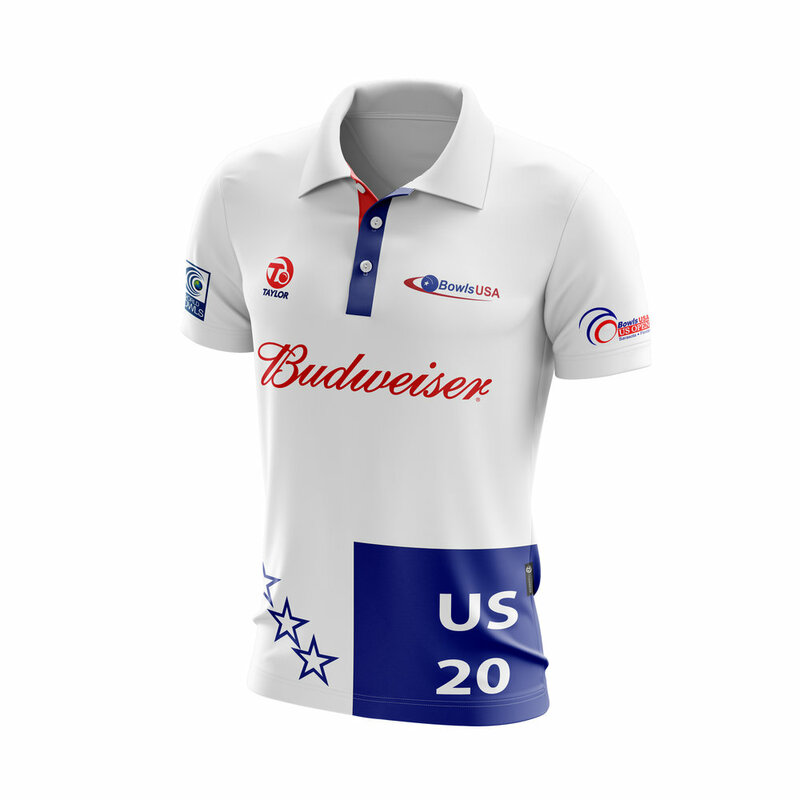 Bowls USA 2017 shirts by Taylor Bowls and Budweiser. Sarasota Lawn Bowling Club is a fully affiliated member of the Southeast Division of Bowls USA. Visit Facebook for the most recent postings about the Bowls USA US Open. Visit Twitter for the most recent tweets about the Bowls USA US Open. Visit Sarasota County - Travel like a local with the only app that delivers the best of everything to see and do in the #1 beach destination in the U.S.A. Download Visit Sarasota County app: iTunes / Google Play.